The current price is 18900 Euro. 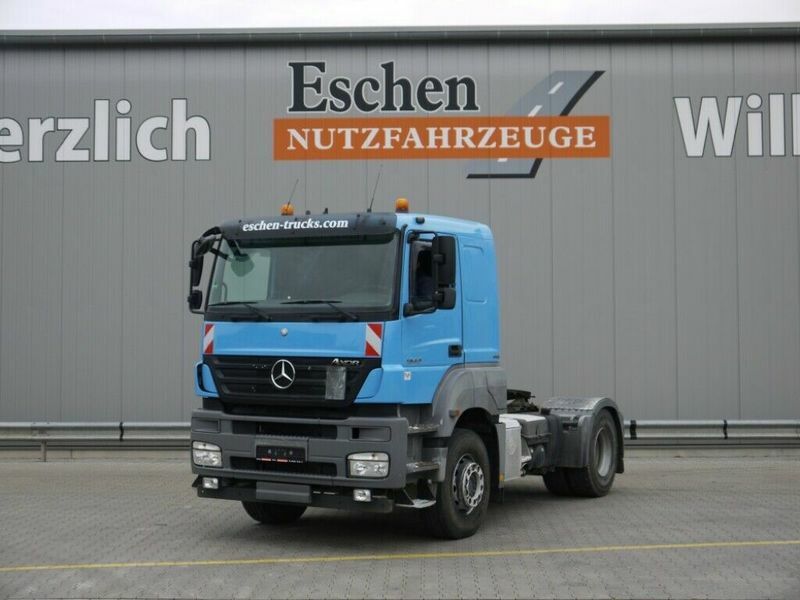 Check the technical data of the unit, picked out from the catalog of MERCEDES-BENZ Axor tractor unit. Engine/driveline: Euro 5, diesel, displacement: 11967 cc, 401 hp, gearbox: manual. The mileage is 443990 km.